Close to the taste of a Javanese or Opera, this Pchela's Poison is indeed a poison of gluttony. You can not remain insensitive to a creamy black chocolate stained with caramel and mocha. 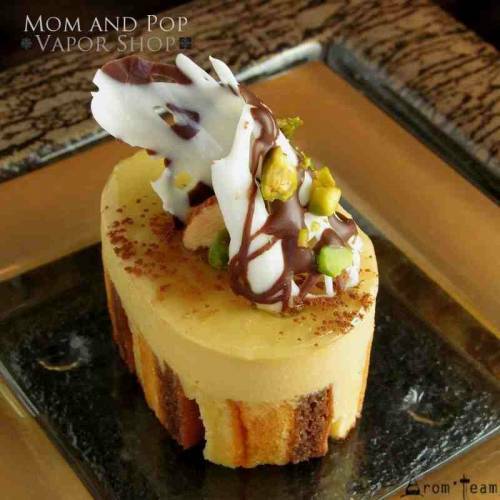 This combination of balanced chocolate coffee cream makes this concentrate one of the jewels of the Mom and Pop house! A creamy and delicious e juice ! Another famous flavor from Mom and Pop range, Pchela's Poison is a balanced blend of dark and creamy chocolate, caramel, cream and a touch of mocha. For a gourmet vape... believe us you will come back more than once ... a real poison, this concentrate ! How to dose this Mom and Pop flavour ? What is the steeping time for a Pchela's Poison e liquid ? This concentrate is a gourmet flavor, a long time steeping is necessary. Give it a minimum of two weeks.